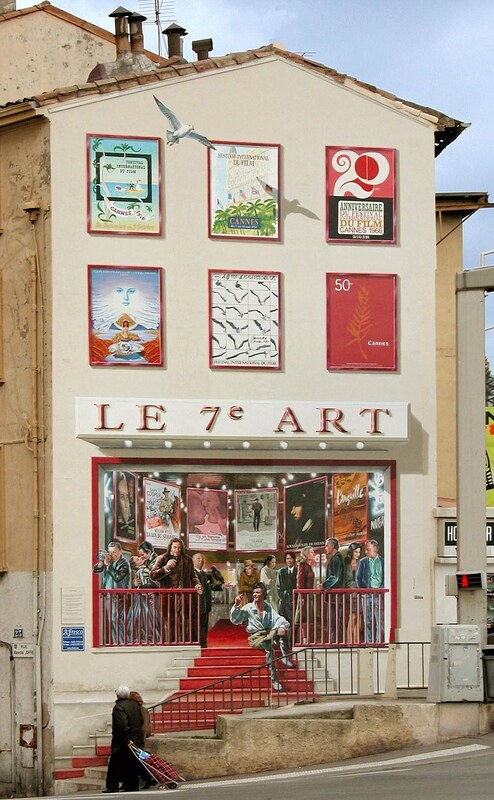 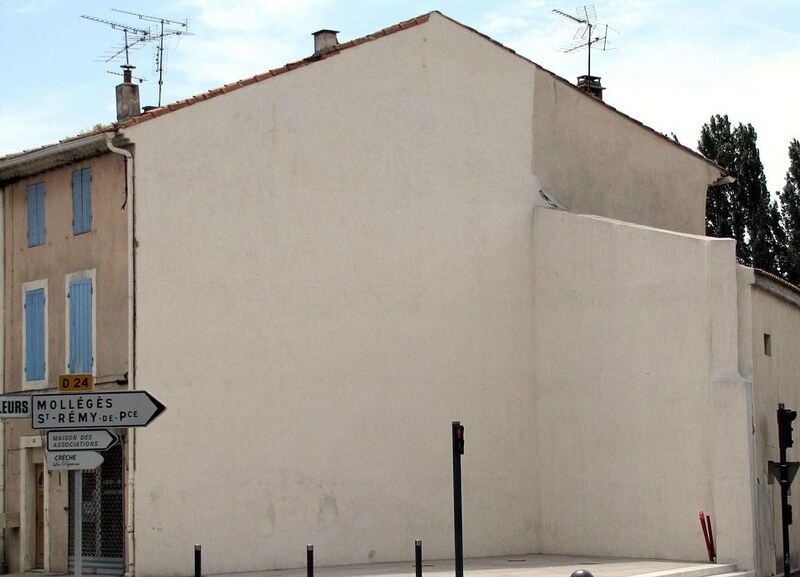 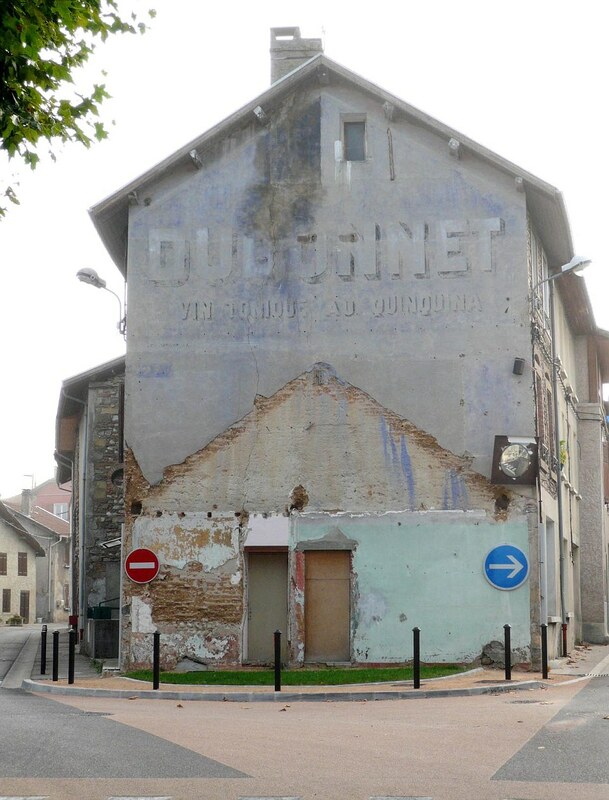 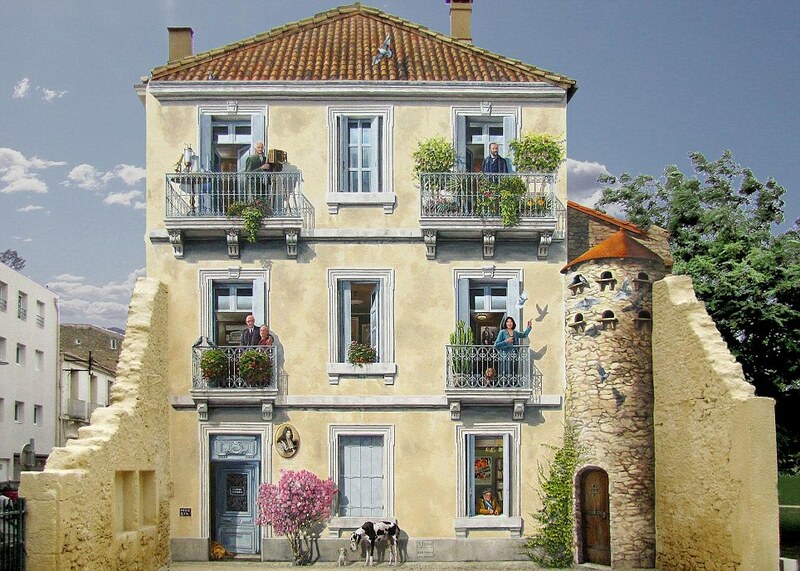 French artist Patrick Commecy is based in Eyzin-Pinet, France, but travels all over the country to paint walls. 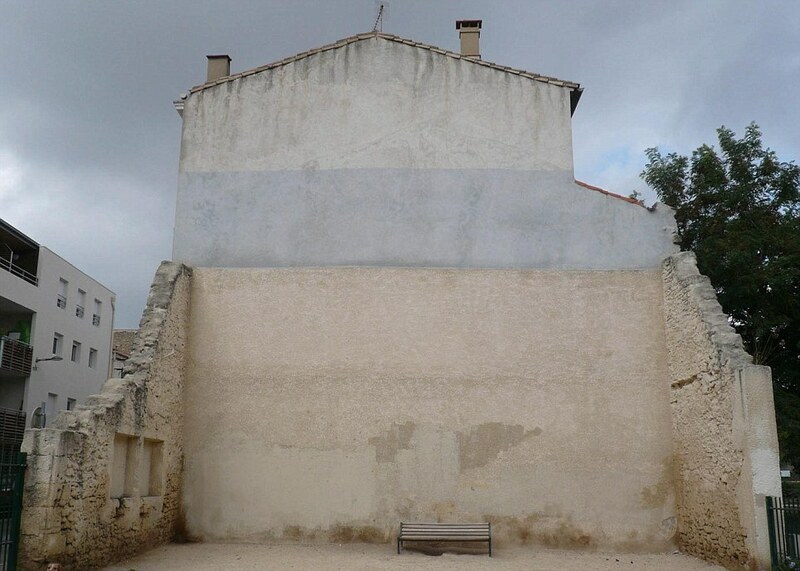 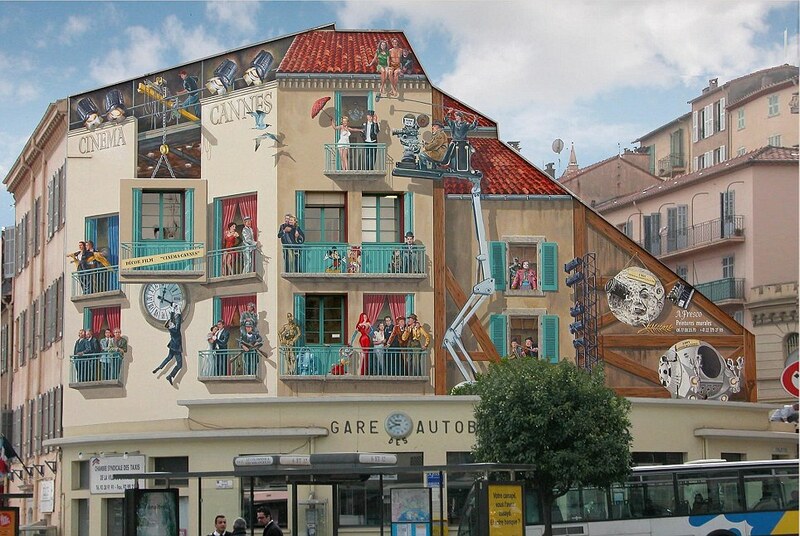 Using the facade of buildings as his canvas, he captures the history and culture of the place through his art. 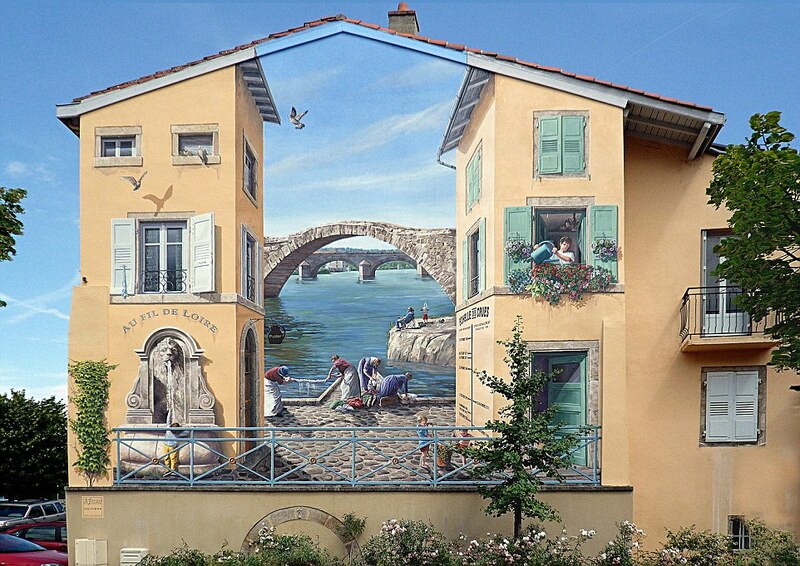 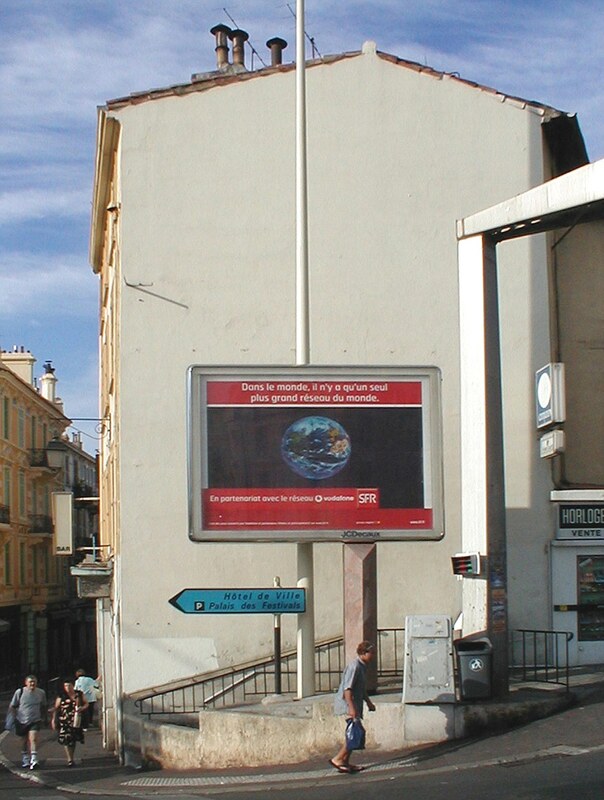 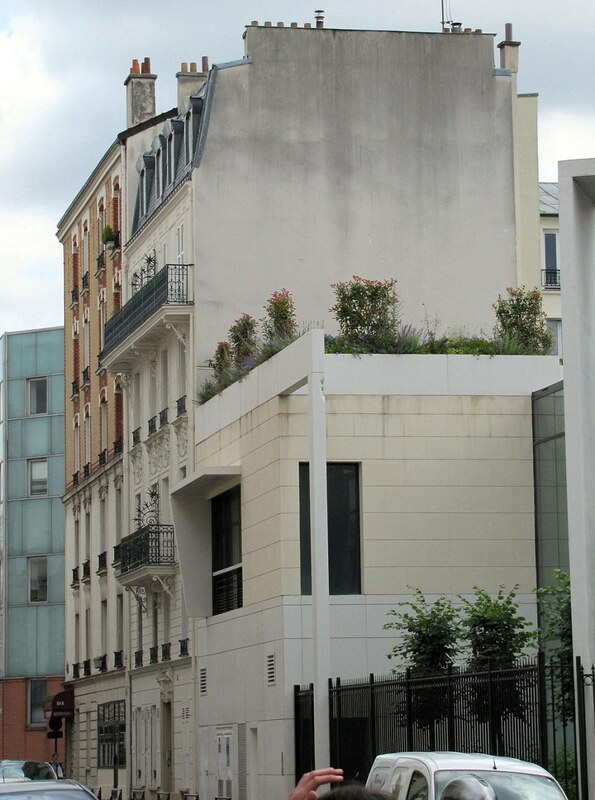 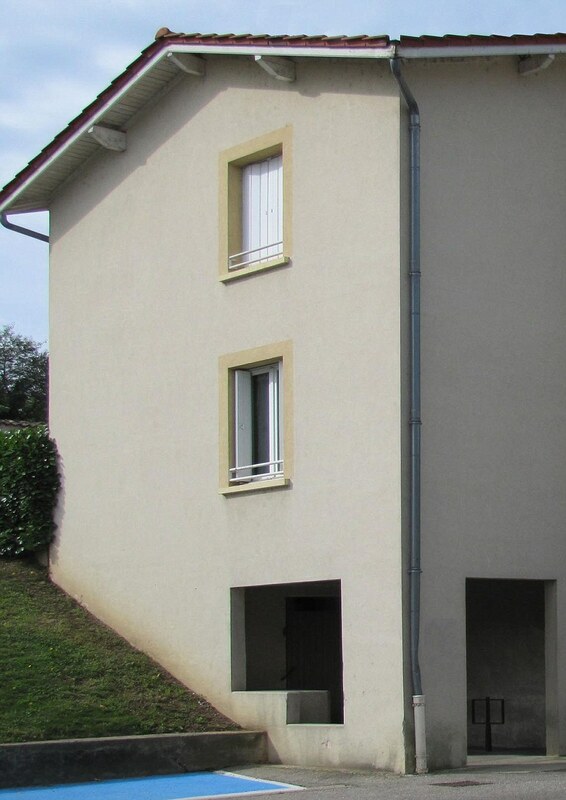 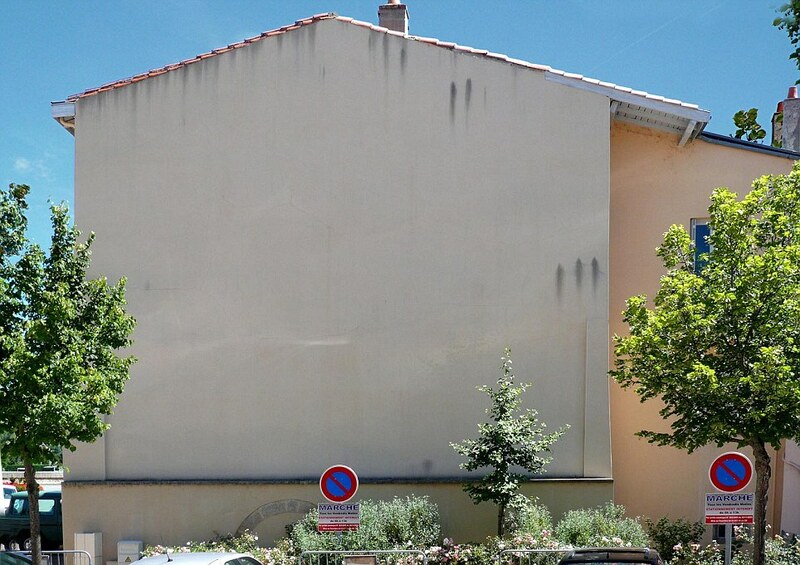 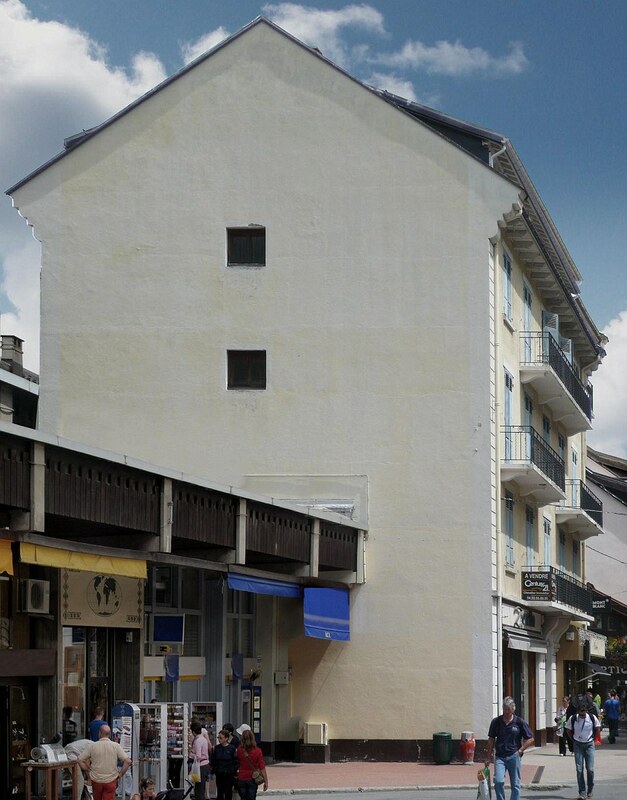 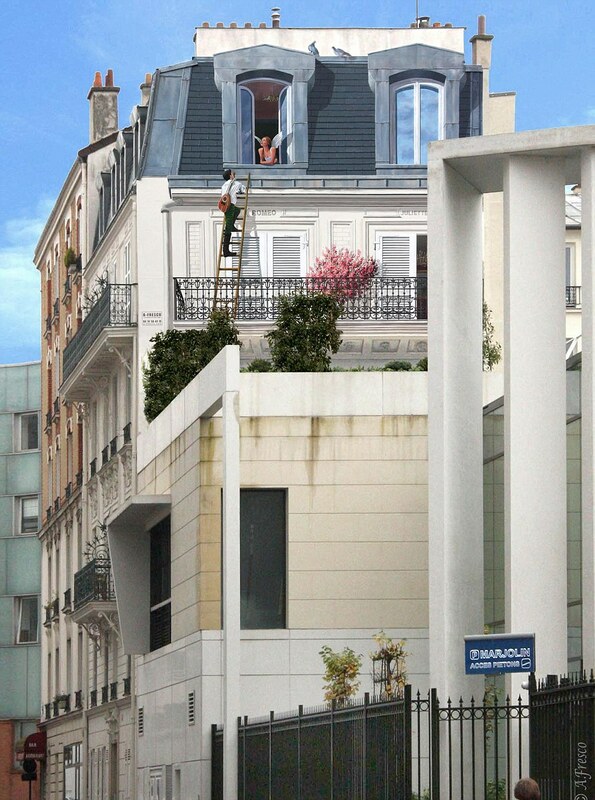 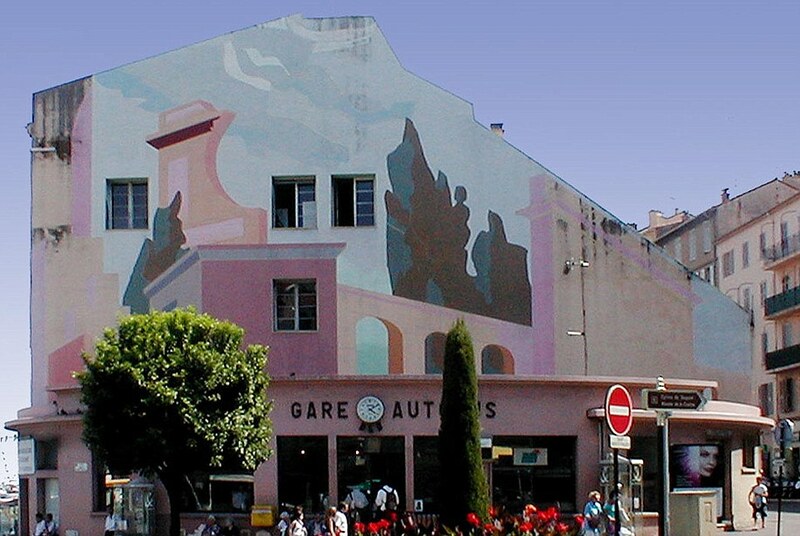 Commecy uses trompe-l’œil, a technique where realistic looking scenes are used to create optical illusions. 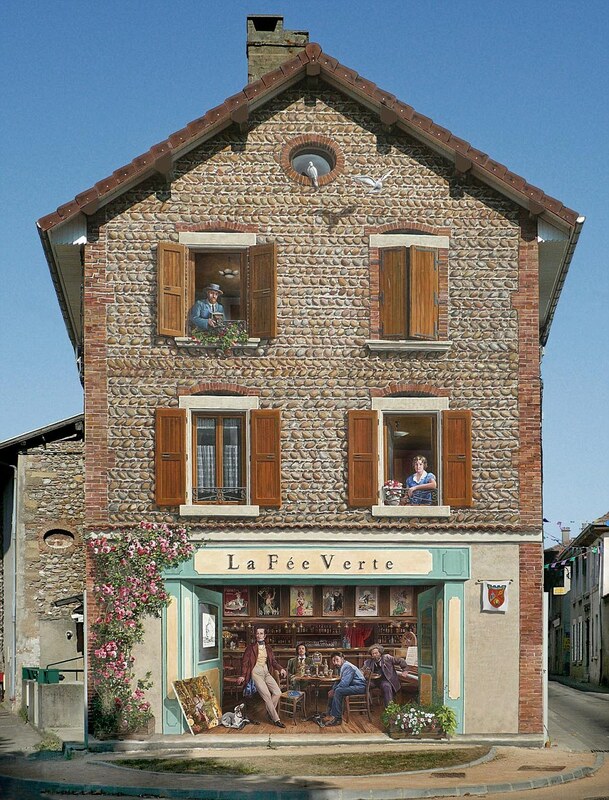 What’s interesting here is that while these realistic yet fake facades trick you at first glance, some of the people painted there were once real. 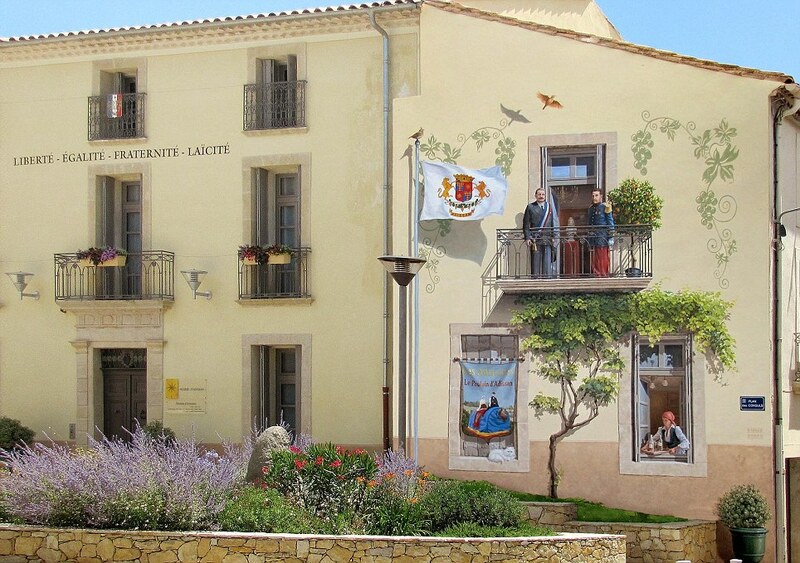 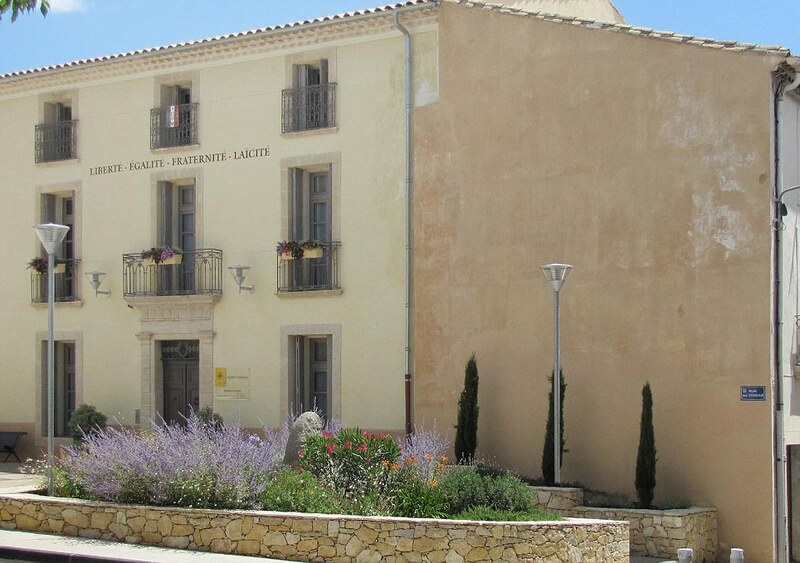 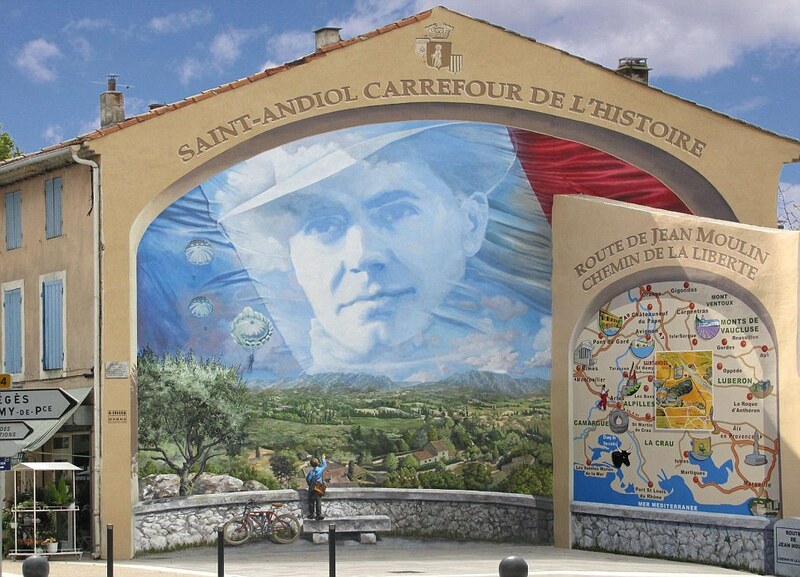 Commecy often paints many notable people from the history of the town the mural is in. 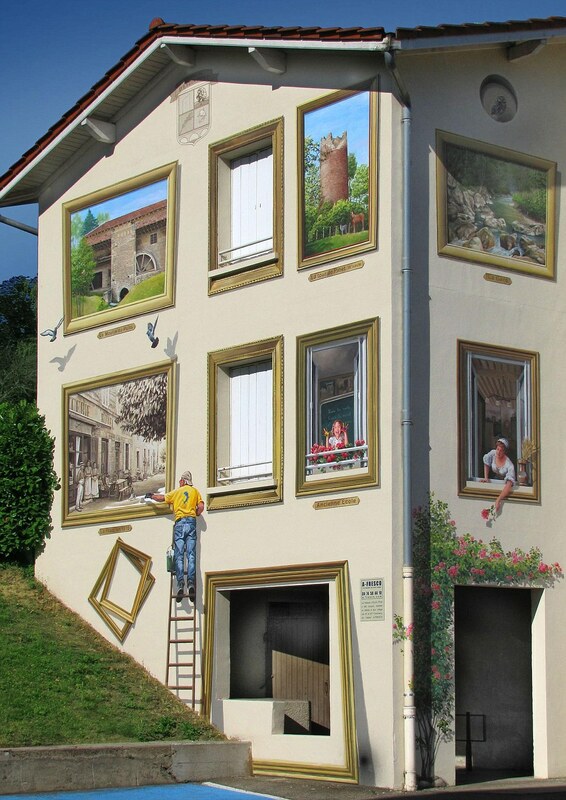 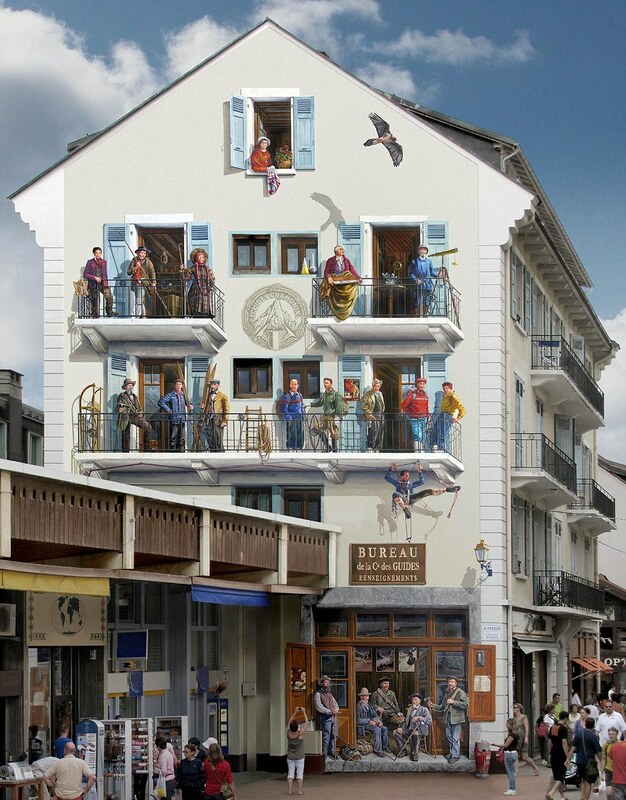 Also be sure to check other amazing murals: by Swiss-based Artists Duo NEVERCREW and by John Pugh.